Square Enix have released a brand new trailer for the upcoming Kingdom Hearts III. The new trailer offers three minutes of footage as it looks to give players an overview of the gameplay mechanics for the latest Kingdom Hearts release. 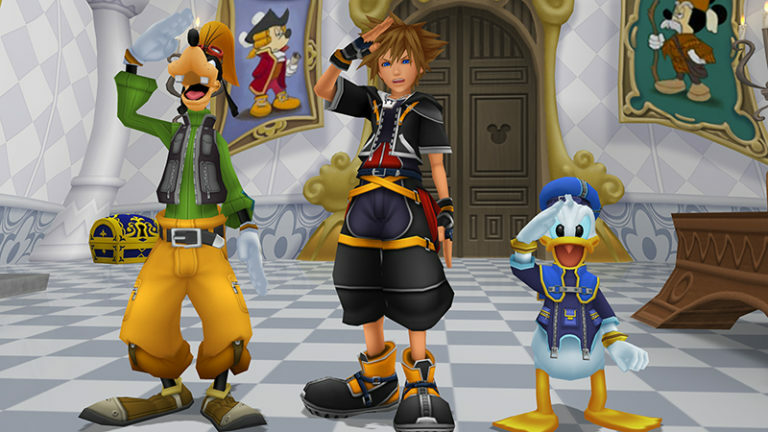 Kingdom Hearts III is set to release for the PlayStation 4 and Xbox One on January 29th in North America & Europe.